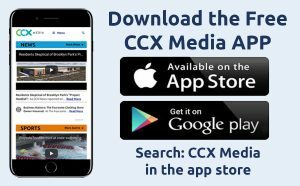 This week on CCX Media’s Sports Jam, highlights from boys and girls hockey including a key boys’ game in the Northwest Suburban Conference’s North Division. Plus highlights from basketball, gymnastics and more. 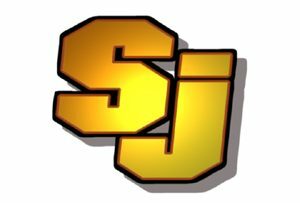 In our Sports Jam Spotlight segment John Jacobson profiles Heritage Christian Academy boys basketball player Hakim Daniels. The junior leads the sixth-ranked Mustangs in points, rebounds and steals this season. Also on the show Jay Wilcox talks with Osseo boys hockey co-head coaches Kevin Willey and Mark Phenow about the upcoming celebration recognizing the first 60 years of the Osseo hockey program. Plus our Plays of the Week.